Well, everyone, May is finally here! For those of you who don’t know, this is a very special month for us speech pathologists (and audiologists! ); it’s Better Hearing and Speech Month! That’s right, we get our very own month, dedicated to bringing awareness and showing appreciation for the work we do-how cool is that? In order to help you promote better speech and hearing in your own classrooms and clinics, I’ve put together some freebies for you! I hope you enjoy! 1)Up first, we have this free handout by Speech Language Pirates. 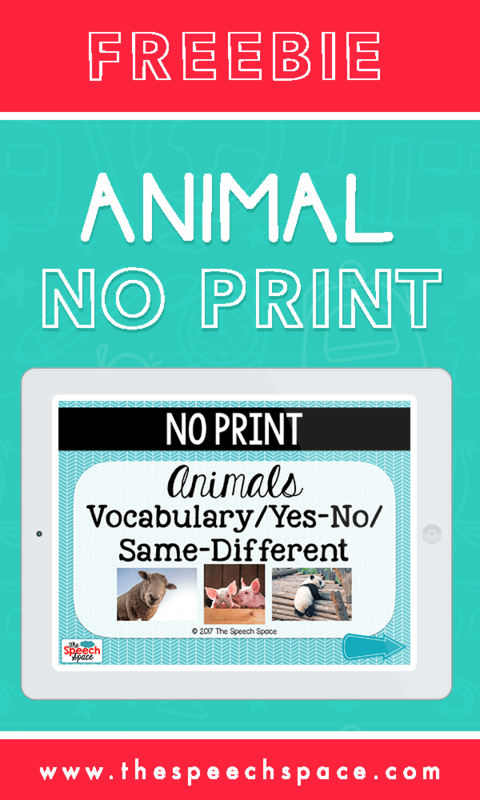 It is a super useful tool to give to parents, teachers, or anyone else who is interested! It concisely outlines the scope of school SLPs’ practice, the difference between speech and language, and more! 2) Second, are these adorable bulletin board posters by Kayla SLP. This packet of goodies includes a sheet of buttons for SLPs to wear, interactive bulletins, handouts, and more! This would be a great product to have for an open-house night, and it is just a perfect way to keep open communication with your co-workers and parents/families, regardless of what setting you work in! 3) Up next, is the SLP Fortune Teller by SLPTalk with Desiree. This is a print-and-go freebie that will allow you to engage and interact with your students while they learn about Better Hearing and Speech Month. A very cute idea that kids will love it! 4) This next freebie is a parent information handout by Ms Gardenia’s Speech Room. This handout is printable in both Spanish and English, and it provides specific examples of 11 different ways to enrich children’s language environment at home. This is a wonderful resource to be able to give to parents, so that they can have reminders right at home on their refrigerator! 5) Last, but certainly not least, is this set of handouts for teachers by Twin Speech Language and Literacy LLC. These handouts are great for building relationships with the teachers in your school. 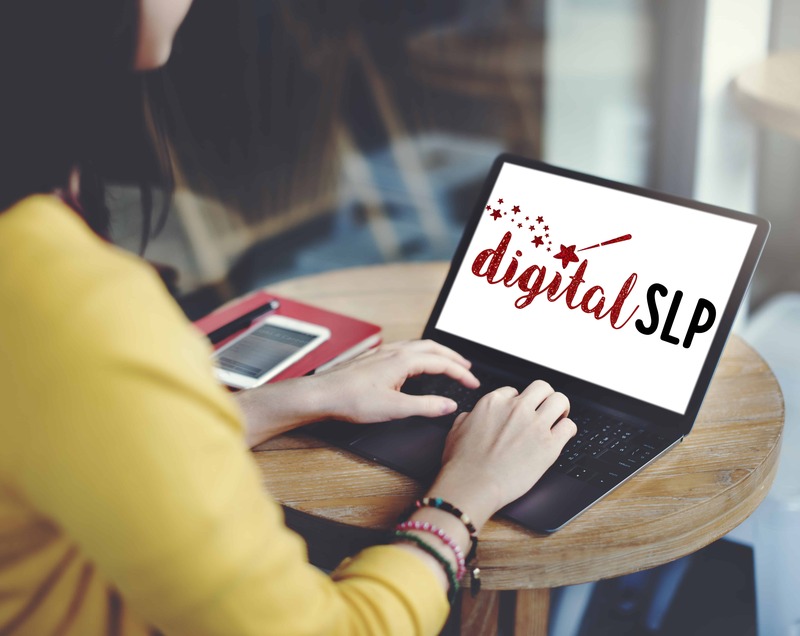 They include information on what a child who needs speech or language services might look like, what exactly a school SLP does with their speech students, and more! This is a great product for promoting collaboration between professions.